The Gelder Group’s Major Contracts division have been awarded The UK’s first fully integrated multimodal logistics training centre. Major Contracts will deliver the work for Modal Training on its facility in a £1.2 million development. 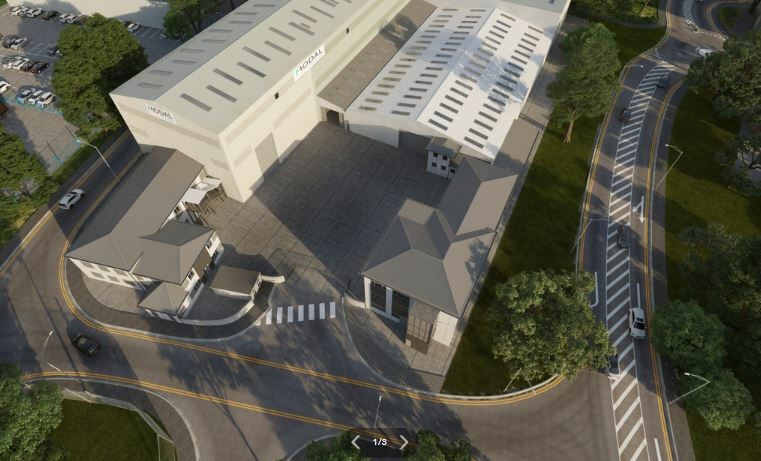 The work will be on the internal fit-out of the 5,696 square metre facility on Kings Road, Immingham. This will include the learning resource centre, with an ICT suite, classrooms, and seminar and conference facilities. Once complete, the next step will be the installation of state-of-the-art simulators for training maritime crew, truck and crane drivers, as well as a live rail track centre. It will also include warehouse operational training and working at height training to support the renewables and energy sectors in the region. If you would like more information about this, please get in touch.